Motorola DROID RAZR or only RAZR is the thinnest mobile phone in the wild now. At a thickness of 7.1mm, the Motorola RAZR's so thin that you wouldn't think that anything could actually fit in there. 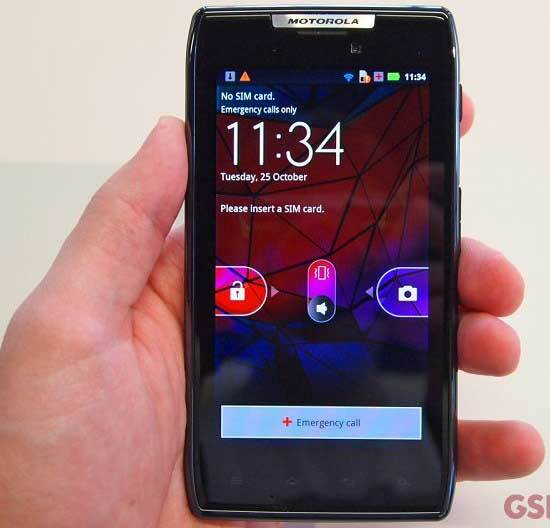 But there are lots of critical machineries is fitted inside RAZR. Via Engadget today i will show you the Silicon & sensors used in the Motorola RAZR along with its spec sheet. Its totally amazing. This information is prepared based on Verizon branded Motorola DROID RAZR US version. It may varies slightly in your region.